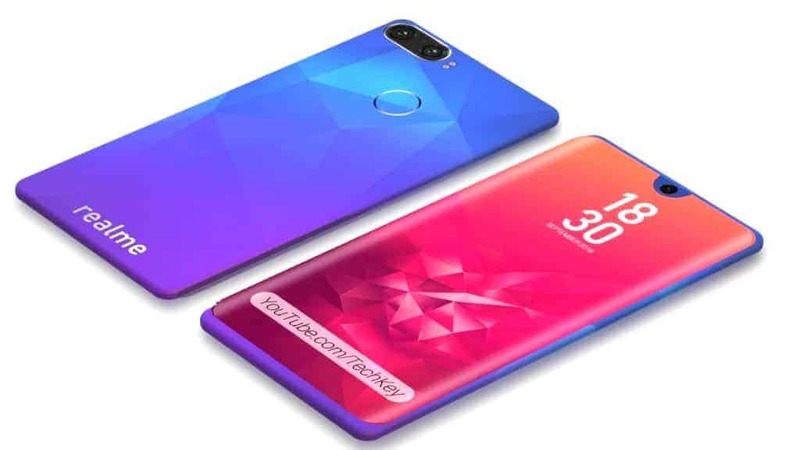 OPPO F11 Pro Marvel Edition to launch with Dual 48MP Cameras, special desgin! 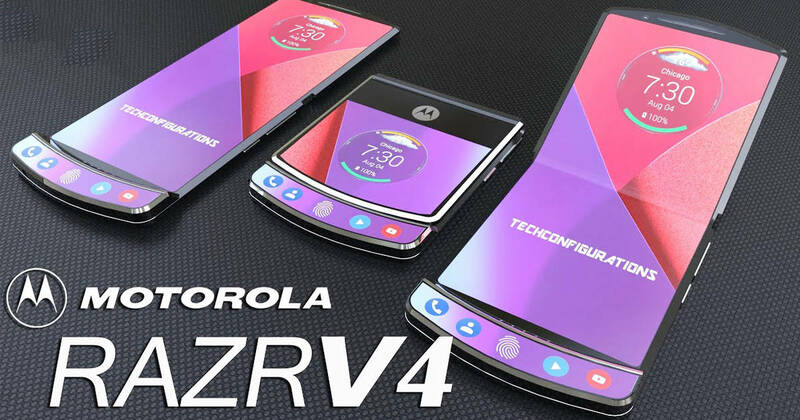 Motorola Razr 2019 edition: foldable 6.2'' display, 48MP cameras, release date! 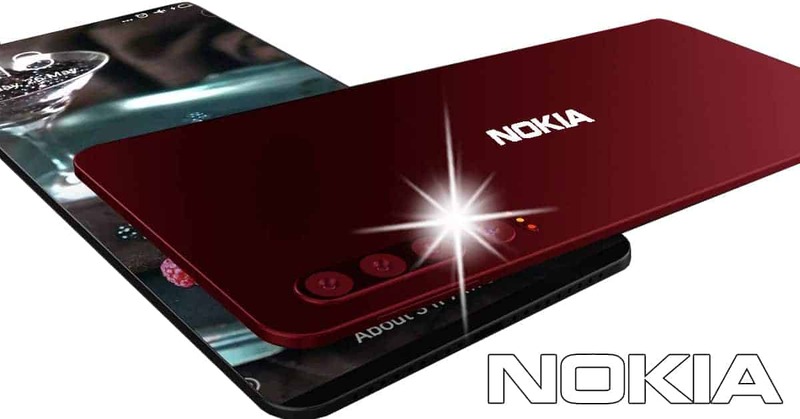 Nokia Swan S 2019 monster: 12GB RAM, triple 32MP cameras! 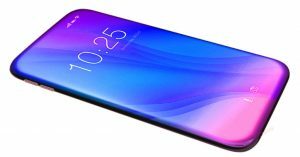 HMD Global plans to announce a new entry-level smartphone with a tall 18:9 aspect ratio display, Android 9 Pie Go Edition. Meet the Nokia 1 Plus below! According to our sources, the company is working on an upcoming entry-level smartphone which is a successor of the Nokia 1 (2018), dubbed Nokia 1 Plus. Now, here comes some information about the front panel of the smartphone with the key specifications. 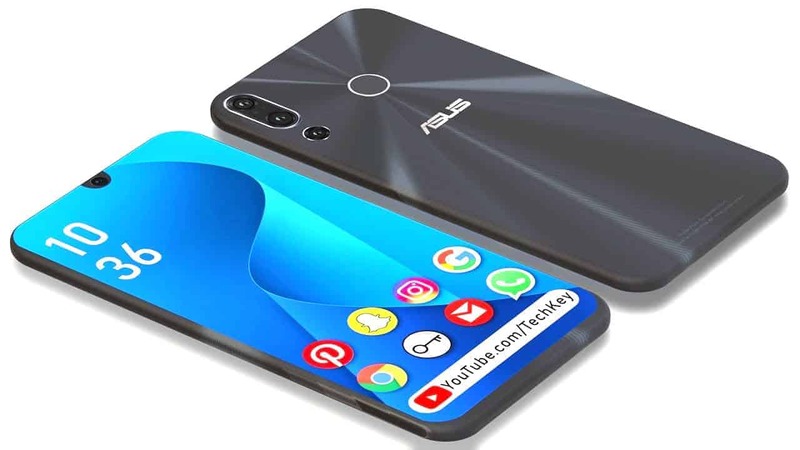 In details, this phone features a screen resolution of 480 x 960 pixels, along with an 18:9 aspect ratio display. However, the spec sheet didn’t mention anything about the size of this phone. Additionally, it shows a pixel density of 213 DPI. As a result, this likely means the Nokia smartphone can offer a 5-inch screen. How about the hardware department? 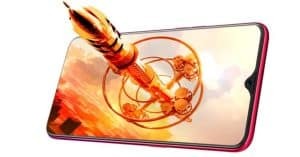 In the processor, this phone gets power from the Quad Cortex-A53 cores MediaTek Mt6739WWW chipset clocked at 1.5GHz, along with PowerVR GE8100 GPU. 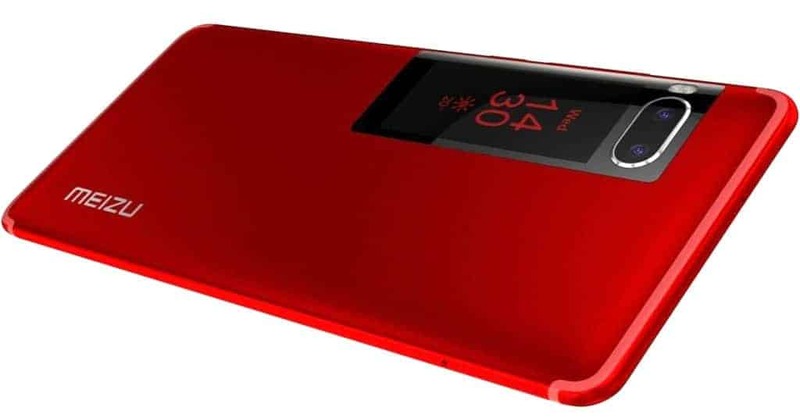 Besides that, the Nokia device sports 1GB of RAM and 8GB of onboard storage which can be expandable. On the other hand, speaking of the software department, the Nokia smartphone comes running on Android 9.0 Pie Go Edition out of the box as the operating system. Whereas, there is no word on camera specs and battery capacity. 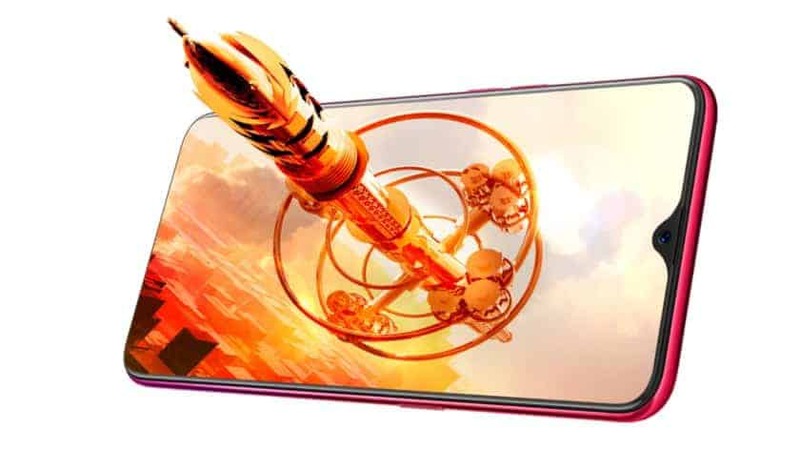 We expect this phone to feature an 8MP rear snapper and 5MP front-facing shooter. Moreover, the Nokia smartphone can rock a removable 2500mAh juice box. HMD Global can bring the Nokia smartphone to the market in the upcoming months. Besides that, as for the cost, the Nokia 1 Plus price should start under $100 ~ Rs. 7, 114. 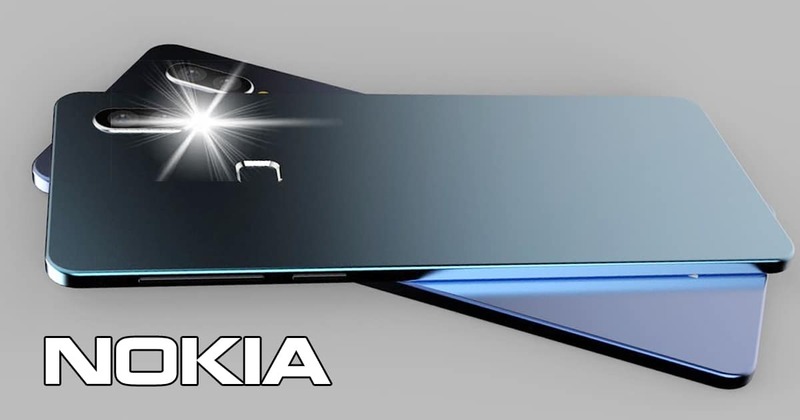 What are your thoughts about the Nokia smartphone? Leave us a comment section below! Keep in touch with us and wait for more update from us! 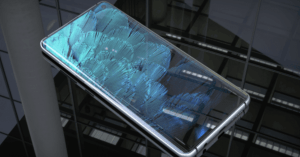 Motorola Razr 2019 edition: foldable 6.2” display, 48MP cameras, release date! 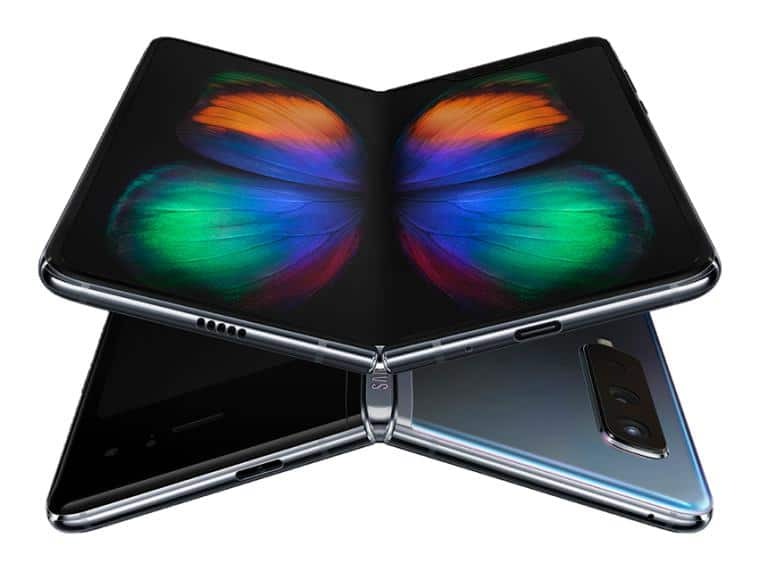 Samsung Galaxy Fold with triple cameras, 12GB RAM starts pre-order! Best 48MP camera phones April: 8GB RAM, Kirin 980 SoC, 4000mAh Battery! 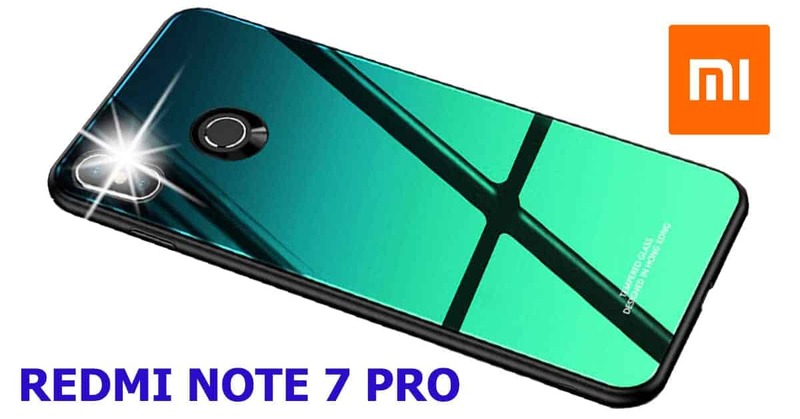 Nokia Maze Pro vs OnePlus 7 Pro: 7500mAh battery, triple 48MP cams! Realme 3 Pro to arrive with SND 710 chipset and dual 48MP cameras for CHEAP PRICE! Samsung Galaxy Oxygen 2019 vs HTC R: 10GB RAM, triple 24MP cams! 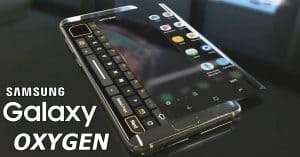 Samsung Galaxy Oxygen Xtreme Mini 2019: 8GB RAM, Triple 38MP Cameras! 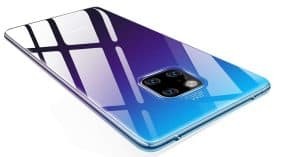 Huawei P30 Lite officially announced with Triple 24MP Cameras, Kirin 710 chip!